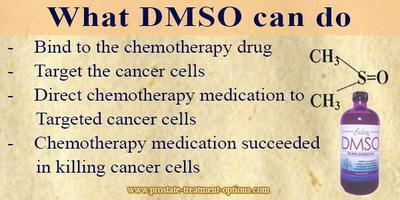 DMSO and enlarged prostate caused by pain pills? 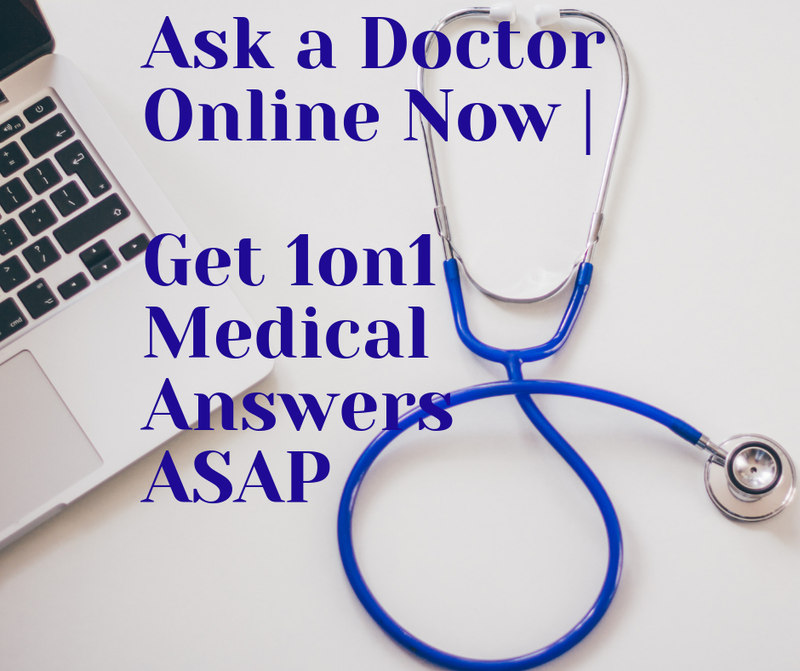 QUESTION: My husband's doctor has advised to perform dmso. He has frequent urination, sometimes cannot sleep at night. Can this be related to his prostate problems? 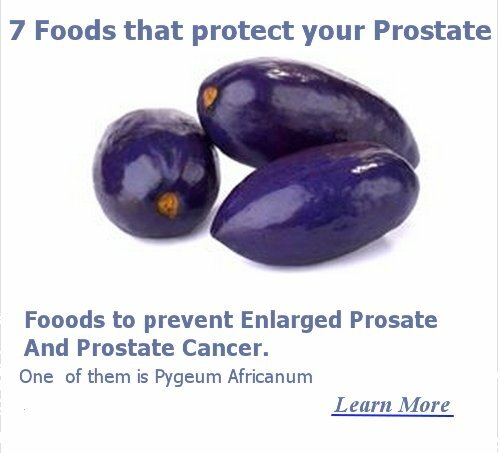 He frequently use pain killer pills; do they cause his prostate to enlarge? First, let me tell you that DMSO stands for dimethyl sulfoxide, which is a by-product derived from wood industry and not a pharmaceutical drug. However, it has been used for many health conditions purposes, include cystitis, as pain-reliever, etc. Despite these uses, FDA (Food and Drug Administration) has approved its use only when it comes to preserve the organs intended for transplant, and interstitial cystitis (bladder inflammation). In some cases of sever enlarged prostate, the way through which the urine flows is so narrowed that it cannot permit urine to pass. Therefore, urine remains in bladder for long time, predisposing infection or cystitis, the infection of bladder. Some of the uses of DMSO is related to its anti-inflammatory and pain-killer properties (both present in cystitis or enlarged prostate). That is why the doctor has undergone DMSO for your husband, I suppose in lack of the medical record details of your husband. With regards to the role of pain killers in developing or precipitation of enlarged prostate, as far as I know, they are not related to enlarged prostate. However, some opioid painkillers (like hydrocodone or morphine) can cause urine retention (which is also a symptom of enlarged prostate); thus, the patient could feel that the painkiller has caused or aggravated his prostate condition. Be close to your husband's doctor to know better its situation and understand what is happening to him.